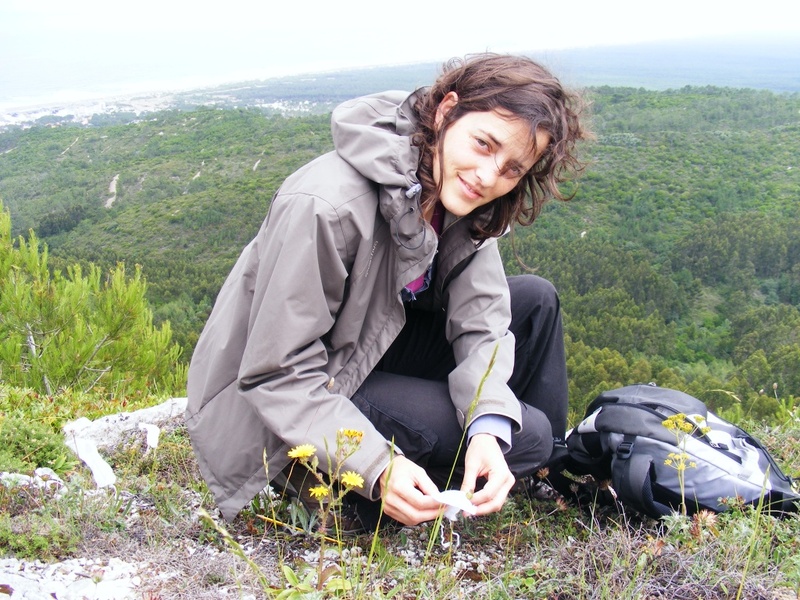 Sara Lobo Dias is conducting a Ph.D. in the BIODIV Doctoral Programme (Biodiversity, Genetics and Evolution) by the University of Lisbon starting in 2016. She is under the supervision of Dr. Cristina Branquinho within the Ecology of Environmental Changes group of cE3c. Her research focuses on plant community ecology, mainly in the role of plant-plant interactions determining species distribution, along an environmental gradient and at different scales of analysis. She completed a Bsc in Biology and Msc in Ecology and Environmental Management with a project focusing the ecology and conservation of a rare and endangered plant species, endemic of Portugal. Her background working areas are in botany (vascular plants), flora and vegetation studies, ex-situ plant species conservation (seed bank collections) and also plant scientific collections (herbarium collections).